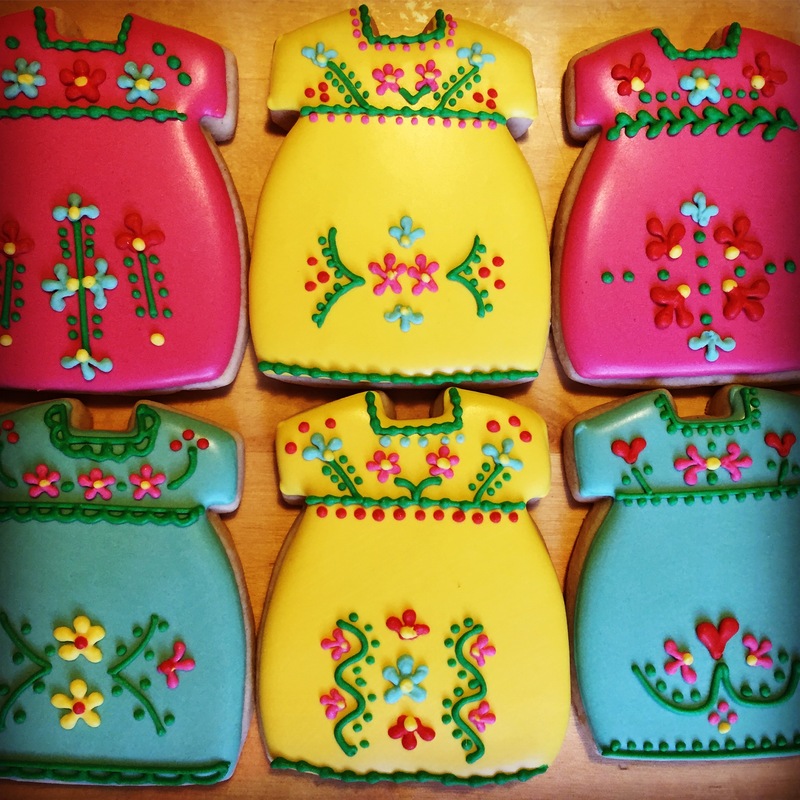 Hello I came upon the mexican dress cookies that you make. I am interested in knowing the cost of them and how much in advance should I order them. Thank you.